We're Giving Kids Back Better Dads! Being a father is the most important and rewarding role in a man’s life. As a father, you have a great impact on your children. 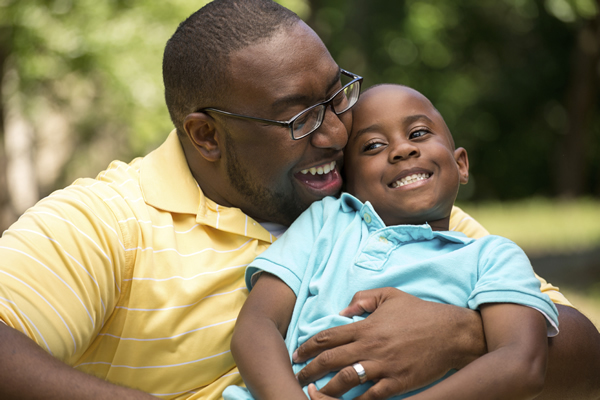 Fatherhood in Action will help you be the best dad you can. As a father, you can provide love and direction for your children, create strong family bonds and lay the foundation for generations to come. When you’re involved in your child’s life, and you have a good relationship with your child’s mother, your kids will do better in school, have better friendships and deal better with difficult situations. 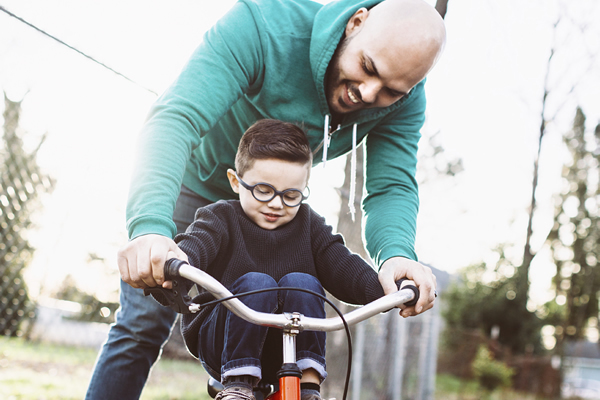 Fatherhood in Action is for all fathers, step-fathers, teen dads and father-figures who want to build stronger relationships with their children. You will be part of a supportive, interactive group that will meet twice a week for 8 weeks. You will have a chance to share your experiences and support one another. And, you and your children will be invited to special events designed for fathers and their families. You’ll receive gift cards for completing the program. For more information on the Fatherhood in Action program call 773-382-4611 or visit our location listed below.